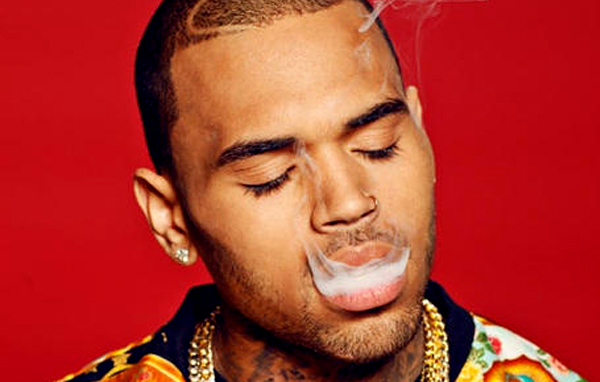 Chris Brown is having a hard time trying to catch a good break. The troubled R&B singer, who was recently sentenced to jail for breaking his probation after a hit-and-run accident on August 5 (but released in a hour with no bail set), suffered a seizure on this past Friday morning at the infamous Record Plant studio in Los Angeles. When EMD responded to the 911 call and arrived, Brown refused to be taking to a nearby hospital for check-up and denied treatment. There are still a number of questions being raised regarding Brown’s present state of mind, and if this has been a regular occurrence for the star. Ugly headlines have been surfacing on Brown’s bad boy rap sheet ever since his attack on Rihanna went viral. After that, he was involved in a major beat ’em up tussle with rapper Drake and crew at a New York nightclub, followed by a major altercation with Frank Ocean outside of a nightclub in a separate incident. X, Brown’s upcoming album, plans to drops August 20 on RCA Records.